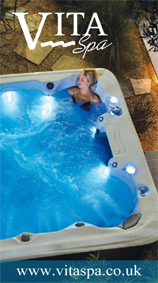 Hydropool are the worlds first and only manufactures of self cleaning hot tubs and swim spas making them the easiest hot tubs and spas to maintain, cleaning 100% of water every 15 minutes. 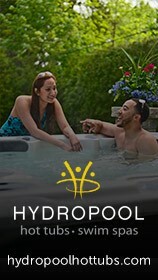 Hydropool are the longest established and dedicated hot tub company within the uk, Hydropool are known for quality therefore select the finest materials for building all hot tubs and Swim spas, developing the latest technology and innovations and invest time in our customers to ensure an unparalleled service. Of course the tub or spa itself is only a part of the story. 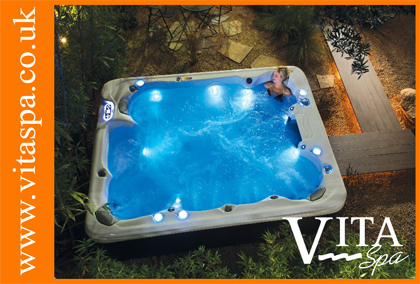 Hydropool South West’s sister company Riviera Decking are specialists not only in installing the perfect setting and surround for your tub, they also design and build log cabins of many different kinds. You can choose from natural woods and manmade composites to give you exactly the look you want. They also have a great range of garden furniture too.